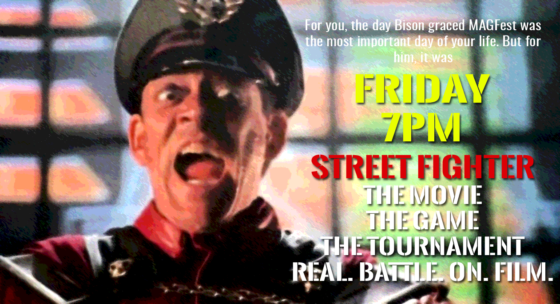 For you, the day Bison graced your MAGFest was the most important day of your life. For him, it was Friday. 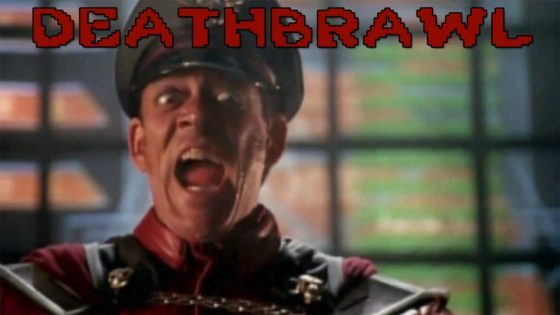 The Road to DEATHBRAWL begins!